It’s another super moon tonight. This will be the biggest full moon of 2019. 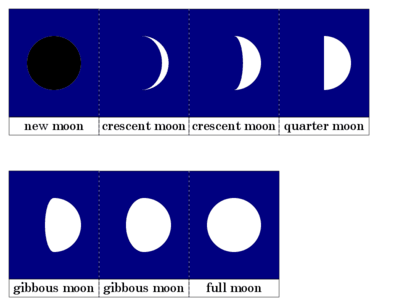 A family fun activity is to track the monthly phases of the moon. Check it out at montessorimom.com for printouts for the calendar and moon phases. The Polar Vortex has been making many of us feel very cold. In many areas this Arctic blast has caused sub zero temperatures with dangerous wind chills. Check out why this is happening. Find out more about weather fronts with printouts.